Moon River Senior Care and Transportation provides home health care services in Fairfax County and clients can choose between short visits, full day or overnight night care, or request a a caregiver 24/7. 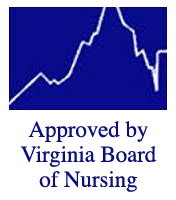 We provide short-term and long-term Home Health Care services in Fairfax County and accept private pay and long-term care insurance. Moon River provides a full continuum of care that includes companion care, home health care, homemaker services, and transportation.